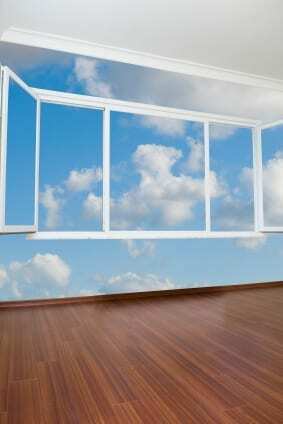 Want to Breathe Healthy Indoor Air? Install a Home Air Cleaner! Are you concerned about the quality of the air in your home? It’s an understandable worry, especially when you consider the fact that the EPA estimates indoor air is 2-5 times (and sometimes as much as 100 times) more polluted than the air outside. Unfortunately, the disposable filters that many homeowners in our area have installed are ineffective at improving the health of indoor air. For that, you’d be much better off installing a home air cleaner. 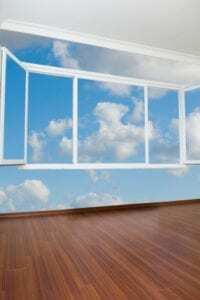 Continue reading Want to Breathe Healthy Indoor Air? Install a Home Air Cleaner!